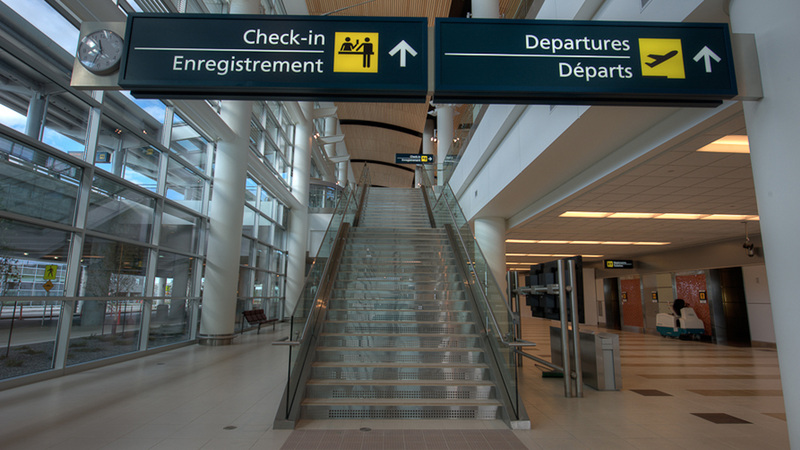 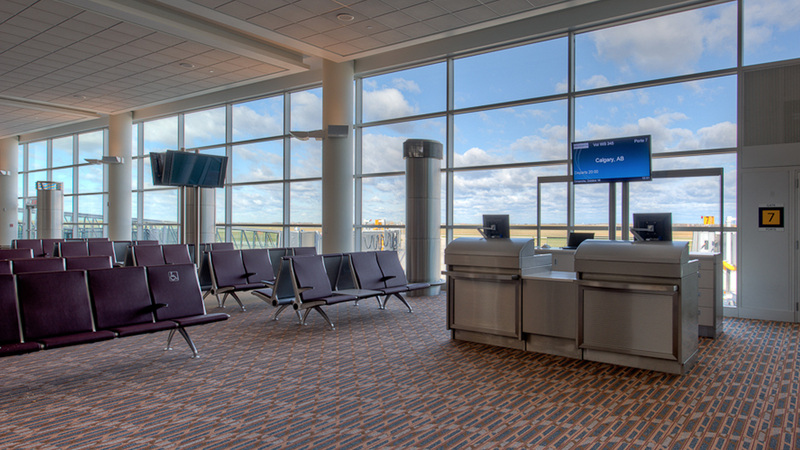 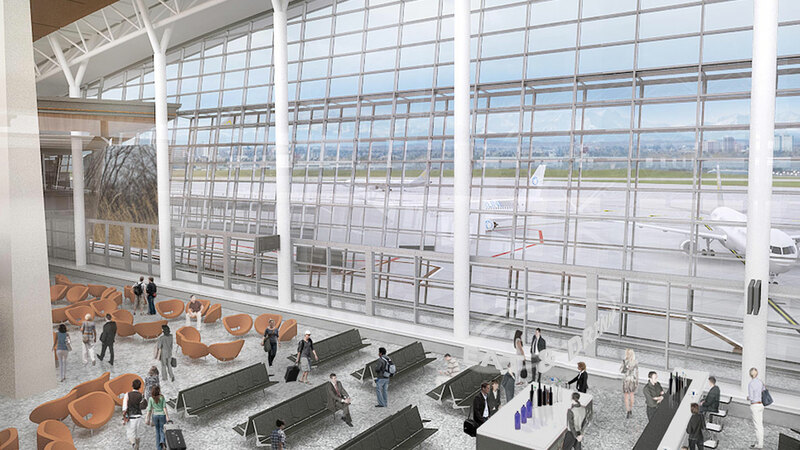 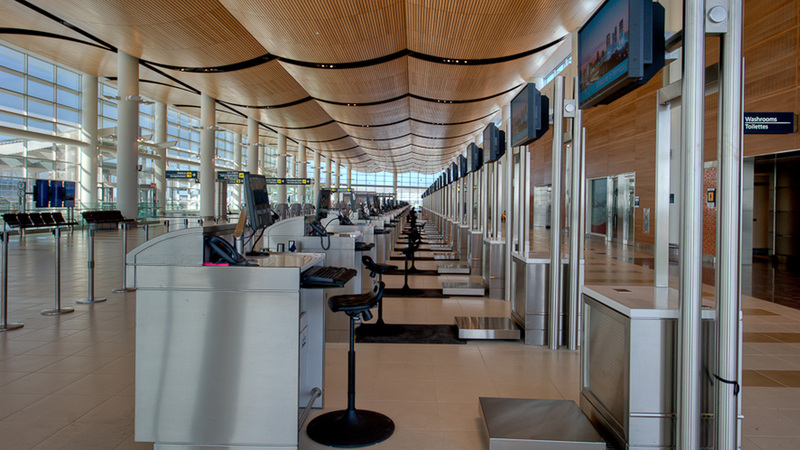 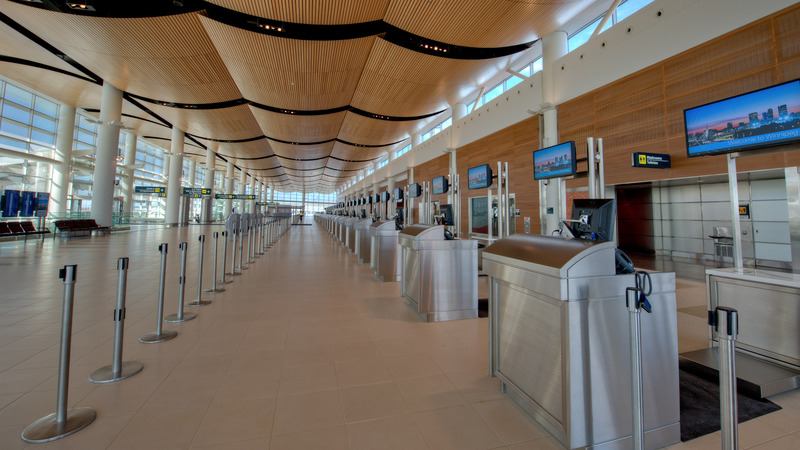 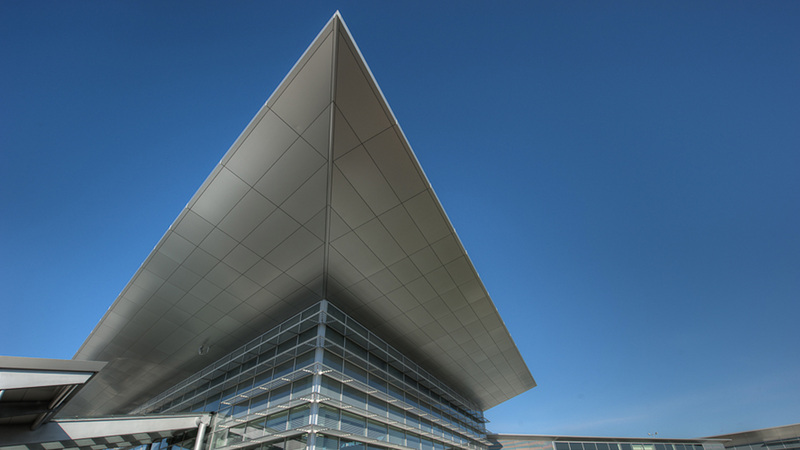 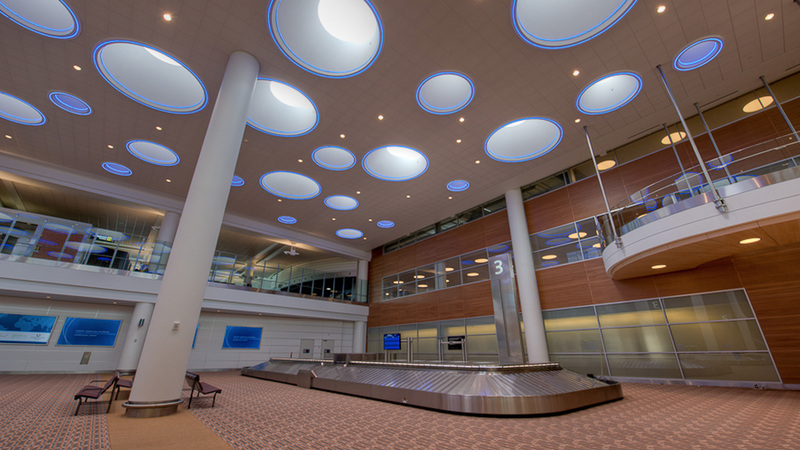 EllisDon was the General Contractor for the construction of the new 548,000 SF Air Terminal Building (ATB) for the Winnipeg Airports Authority (WAA). 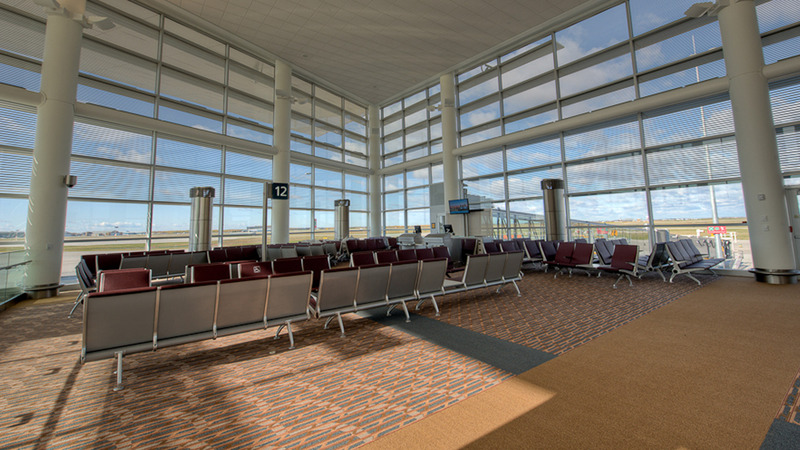 This contract was a major component of WAA’s total airport site redevelopment program, which had a total construction commitment of $585 million covering the period of 2007-2011. 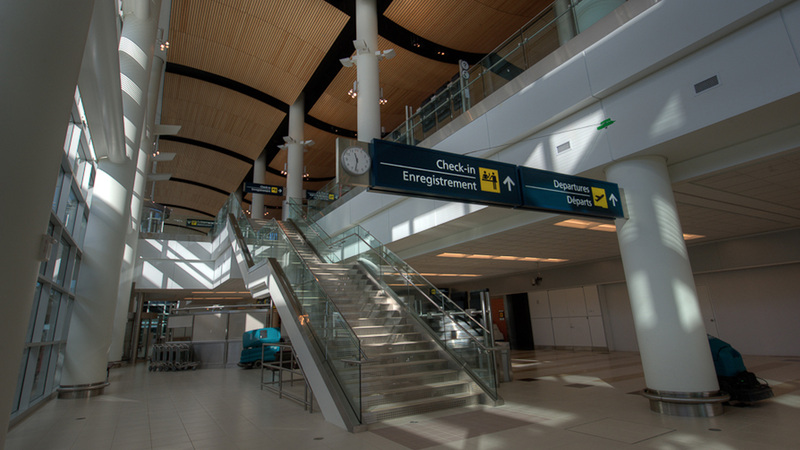 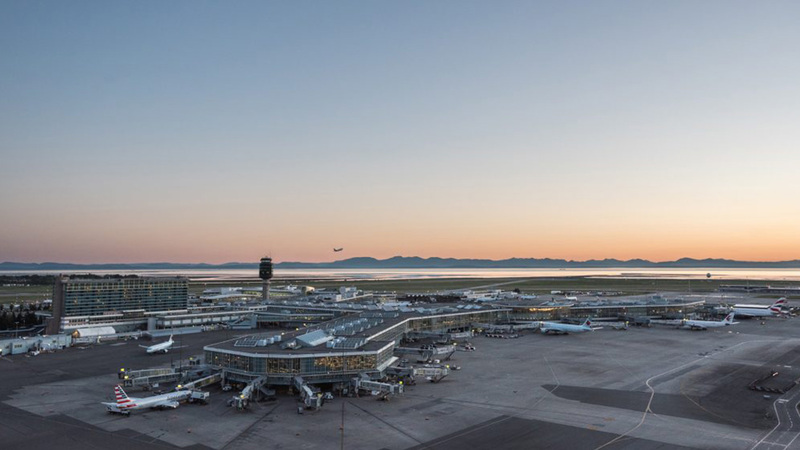 Over and above constructing this large terminal building, the contract also included the complete renewal of the baggage handling systems, a new Central Utilities Building / Plant (CUP), as well as the construction of a 1-km underground tunnel between the ATB and CUP that connects all services. 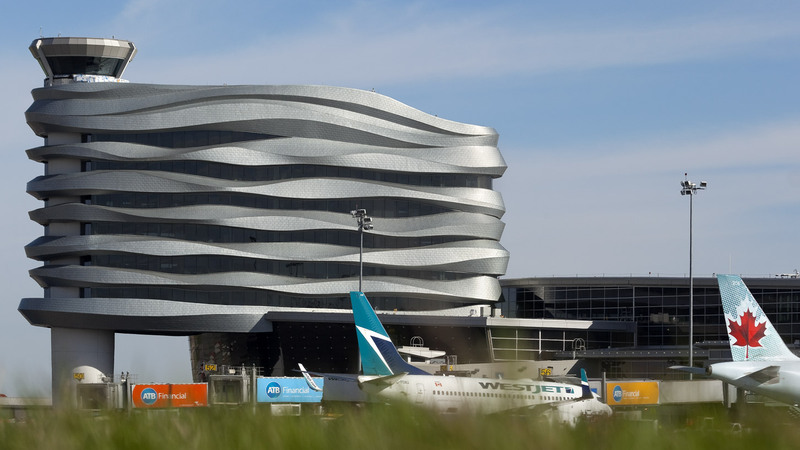 Furthermore, the EllisDon team was required to construct a new 531-m elevated roadway and bridge that is adjacent to the new ATB, as well as complete the parkade which included car rental facilities and spaces.